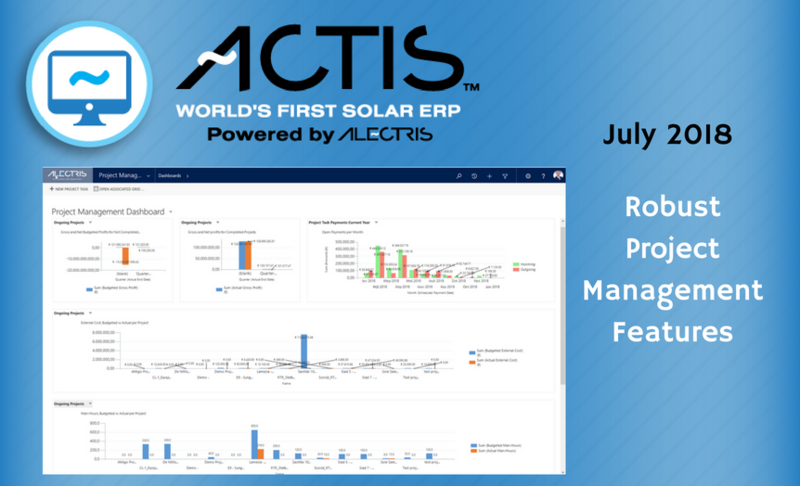 ACTIS offers robust project management features for its user base. 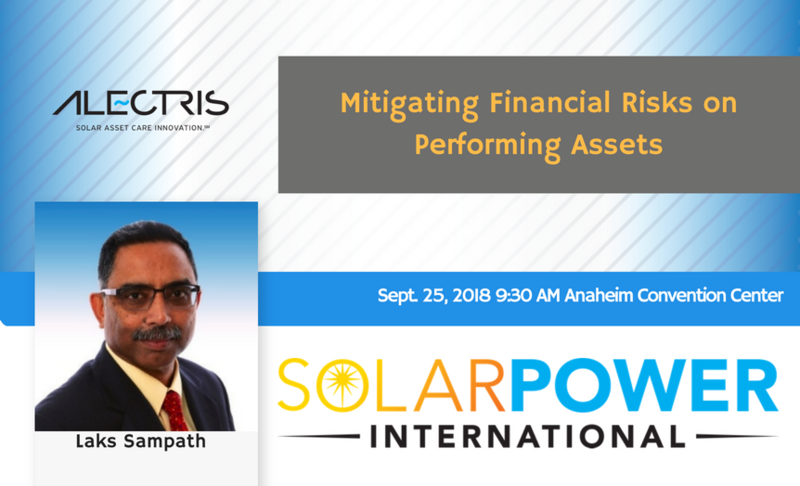 “Mitigating Financial Risks on Performing Assets” is the panel discussion to be moderated at Solar Power International 2018 by Laks Sampath, Country Manager, U.S. & Latin America for Alectris. To be held at the Anaheim Convention Center, September 24-27, 2018, Solar Power International (SPI), held in conjunction with Energy Storage International (ESI), is part of North America Smart Energy Week. 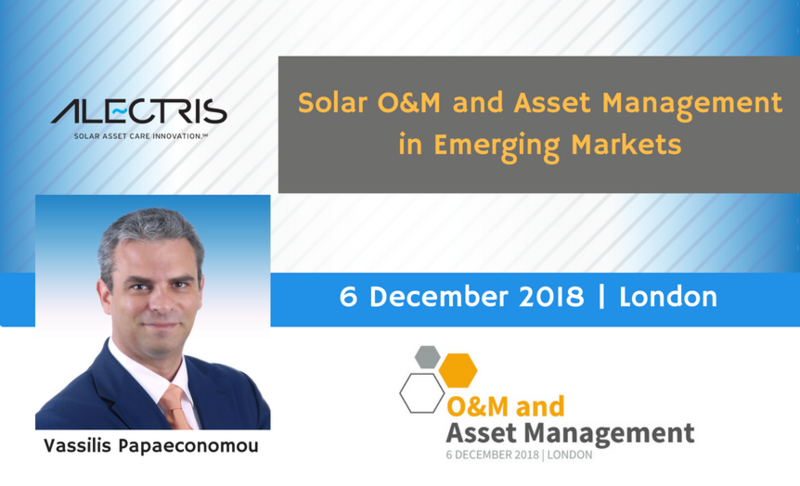 Vassilis Papaeconomou, managing director for Alectris, will participate in the panel, “Solar O&M and Asset Management in Emerging Markets” at the O&M and Asset Management conference by the Solar Trade Association (STA) and SolarPower Europe on 6 December 2018 in London.